Ordered a few hundred dollars worth of coins. The majority of the coins had mass discoloration/dings/dents and even an unknown sticky substance. I send an email 5-27 wondering about an update as it has been 5 business days. To be continued as it still hasn't been completed..... 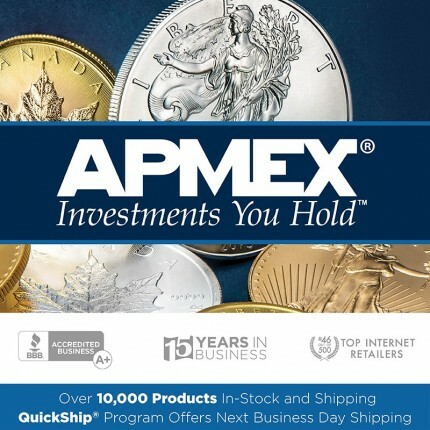 I wish APMEX didn't sell **** coins hoping they don't get returned. If only they were advertised with their defects. Quality usually is good..